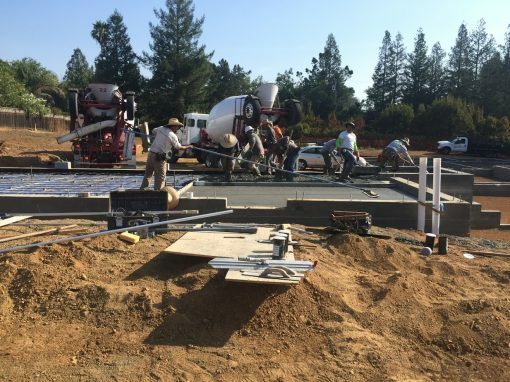 Benitez Concrete Construction has over 30 years experience as a San Jose based residential concrete contractor. We offer a full range of residential concrete services and guarantee your complete satisfaction. “I have Known Paul Benitez for 20 years. I have been in the construction business for nearly 40 years. 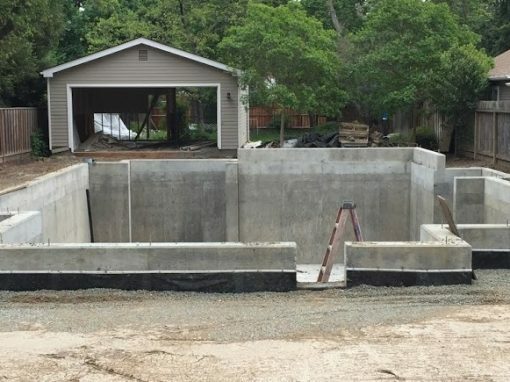 I have extensive knowledge of construction processes and have used Benitez Concrete for all of my personal Concrete projects. The reason is simple, “on time and on budget projects”! Through the years Benitez has weathered many obstacles to complete over $60 thousand worth of work at my various projects, always Paul found a way to deliver. 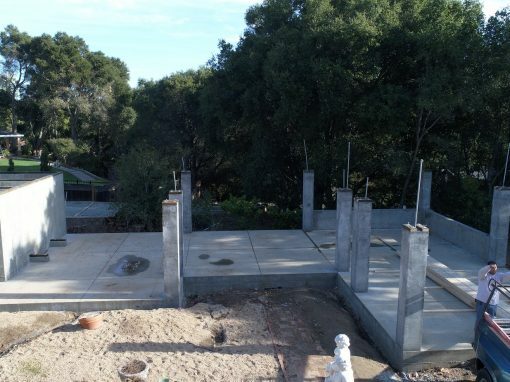 Benitez Concrete Construction has been serving the San Jose and South Bay area for over 30 years. 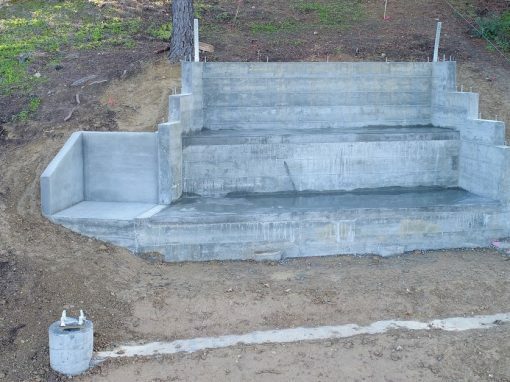 We have a wealth of experience in both residential and commercial concrete construction projects. Over the years we have been involved in all facets of concrete projects, concept, design, permits, and excavation to completion. We will work with your General Contractor and/or your Architect to get the project completed on time and on budget. To discuss a concrete project or to receive a free quote use the form below to contact us. We will reply to all inquiries in a timely manner. 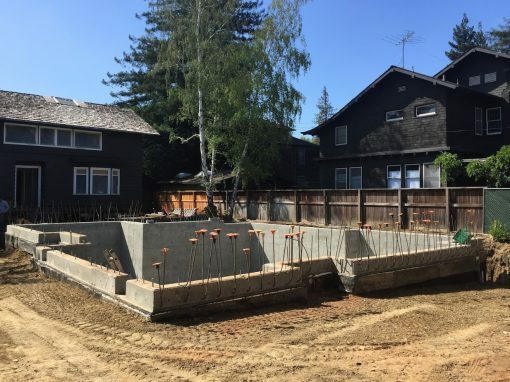 If you would like to talk to us about your project, call us at 408-271-9826. We are based in San Jose, California and proudly serve residential and commercial customers from San Jose to South San Francisco on the Peninsula and as far north as Hayward in the East Bay.